Medford near - Ashland, White City, Grants Pass. The Rules are Word for Windows format usually in Zip Files. is a simple Hex based Operational level WWII game circa 1944-1945 East front. is a Hex based Game Circa 1870 through 1914 European Wars. Inclusion of Colonial Conflicts is planned. A Multi Player Hex Based Game. I'm thinking the Free rules section Might better be used as Southern Oregon Contacts? For Guys that don't want to hassle setting up there own pages. If you would like me to post your name Southern Oregon Location and E Mail link (address will not appear). Let me know. We have three regulars I'm pretty obnoxious but Paul and Chris are nice guys. Paul and I Smoke Cigarettes. Sorry about that but, oh well. There are a couple of other guys that drop in from time to time.Reid who is sporadic and Joe who is here all summer but Hibernates in the winter months. Playing Renaissance miniatures with our house rules. And Ancients with some rules Joe wrote. The occasional Board game gets tossed in. I am currently Play Board games online VASSAL a lot and it is great. Ancients, WWI East front 1914 and Sci fi. 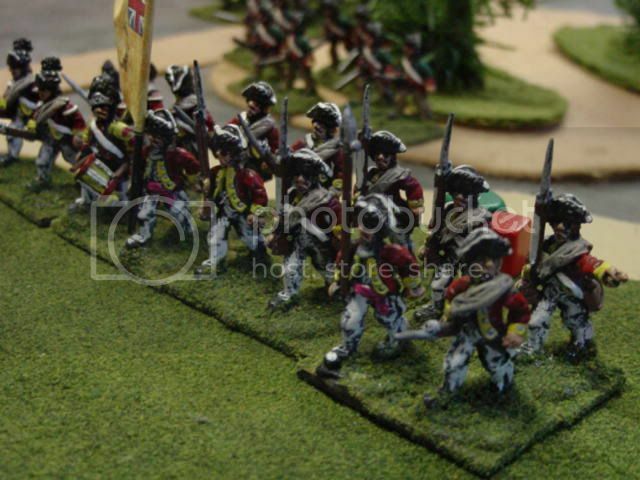 we have many armies in 15mm based for DBM, DBA, DBR and armies in other periods 25 and 15mm for house rules. 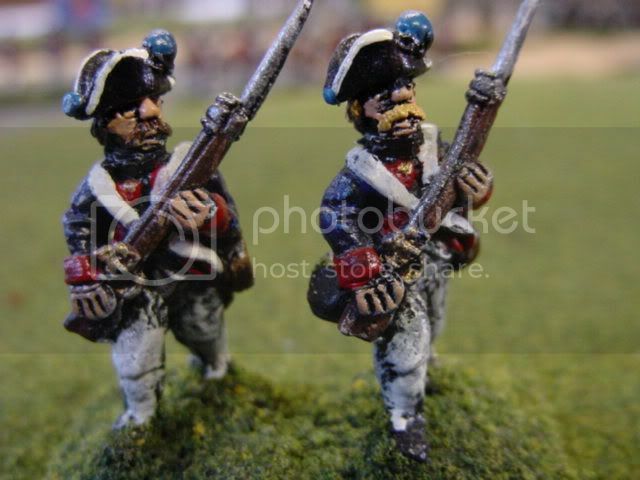 Napoleonic, Spanish Civil War, Franco Austrian War, Russo Japanese War, Italian Ethiopian Wars, Russian Civil War, Mexican Adventure (Maximillian). Boxer Rebellion and other colonial campaigns. I'm Sure Reid would Love to do American Civil War at some point. DROP TROOPS Pink Bunnies and Green, Insect, skull, head, head, guys. All tremendously Evil of course. 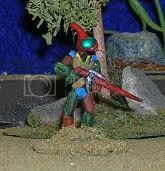 Minature Wargamming is a dedicated Miniatures site. 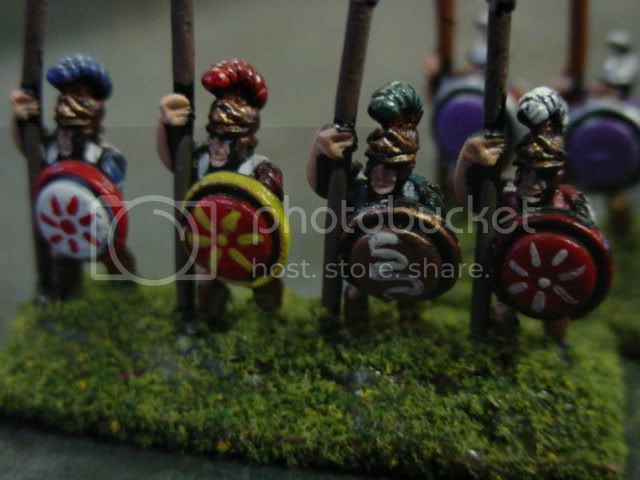 Historifigs Produces some of my old BLOODAXE miniatures. And some new ones as well. 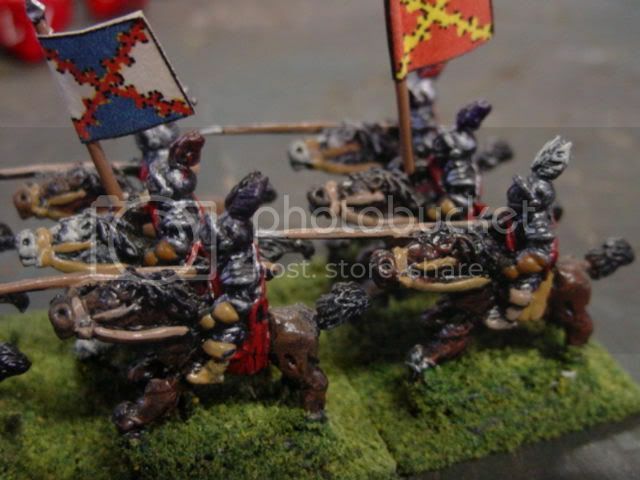 Feel free to link to this site and to contact me with your wargame related link. Spanish or Imperial Lancers Mid to late 16th century.